Educare provides on-site visits to enhance childcare programs that serve children receiving state assistance. A friendly, experienced trainer can work together with you and the children in your home or center. Appointments are available during childcare hours. We are happy to help! Call Susan Duffey at (816) 474-4240 or Leanne at (913) 742-4113 for more information. You can also send an email to educare@marc.org. 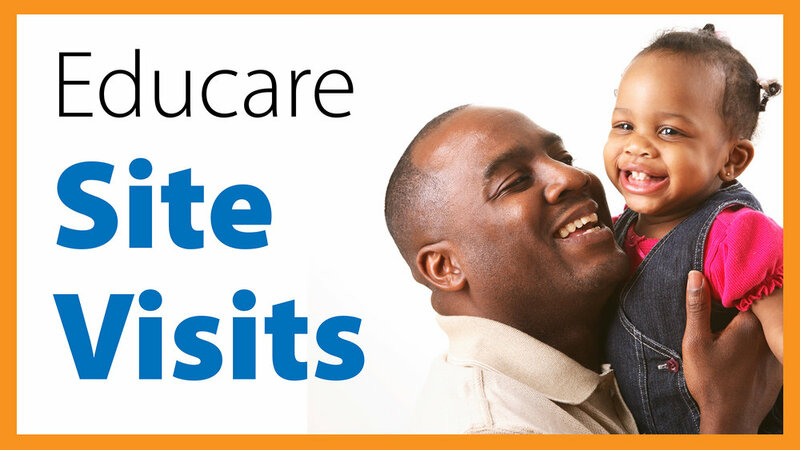 Educare's on-site services are offered to registered and licensed home childcare providers and license-exempt faith-based childcare providers who care for Missouri-subsidized children age 0-6 in Jackson, Cass, Ray, Platte, and Clay counties. Enrollment in the Educare program is required.